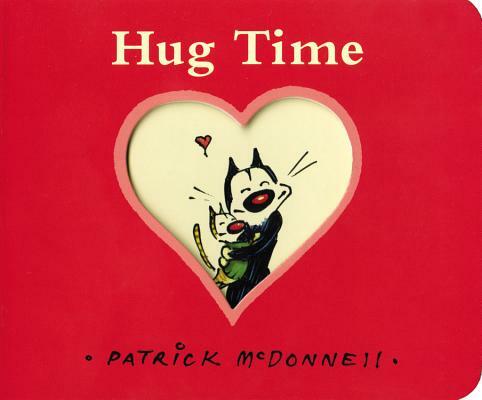 The New York Times bestselling book that celebrates love and hugs--from beloved MUTTS cartoonist and Caldecott honor-winning artist Patrick McDonnell! There was once a kitten so filled with love he wanted to give the whole world a hug! Jules the kitten (also known in the MUTTS cartoons as "Shtinky Puddin'") knows that hugs can make the world a better place. So he makes a "Hug To-Do List"--with the endangered species of the world at the top--and travels the globe to show all of the animals that someone cares. From Africa to the North Pole to his own back yard, Jules proves a hug is the simplest--but kindest--gift we can give. With its gently environmental theme, this joyous rhyming story about sharing love is an ideal gift year-round.